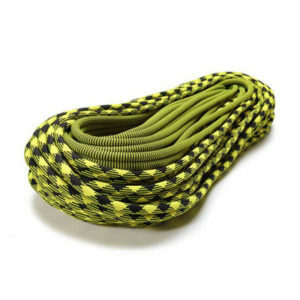 Glider is one of our dynamic climbing ropes made in the U.S. Certified to EN 892 and UIAA 101, this climbing rope features a design that is fundamentally different from other climbing ropes. Glider boasts a unique twill cover structure, the so-called Twill Pattern Technology (TPT). 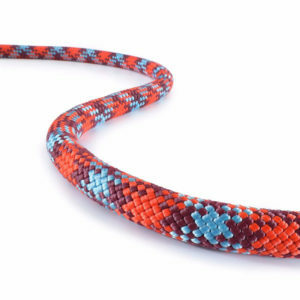 TPT creates a smoother cover which, by reducing drag, literally zips through the belay device. 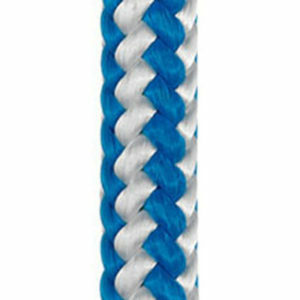 Glider comes in different diameters and colors. 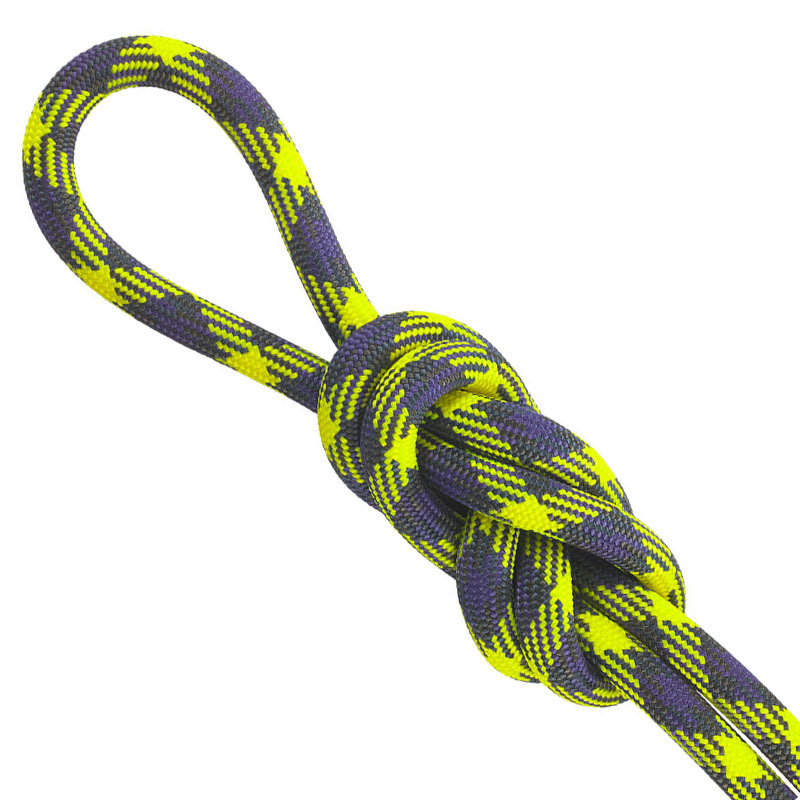 It is also available as bi-pattern ropes on which the rope pattern changes after half of the rope. 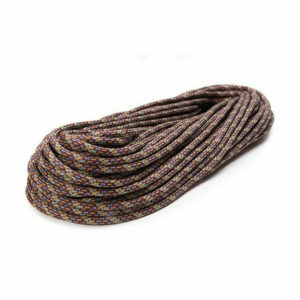 This way, climbers always know how much rope they have left – a considerable safety advantage. 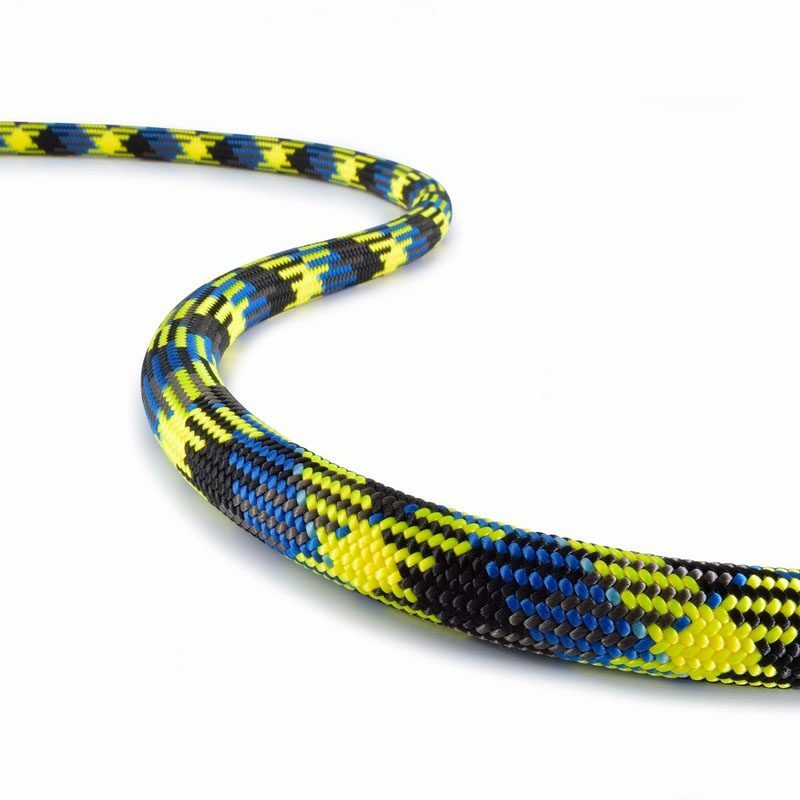 In addition to bi-pattern ropes, Glider ropes with a Digi-Camo camouflage color model were developed specifically for the U.S. Armed Forces.